Until now, our privacy has been violated by many big Internet Services, including Google who uses our personal information for the advertising purposes and this is exactly how the companies handle the mass of personal data we provide them. But, recent report about another big giant Microsoft shows that it omits almost all other privacy aspects, as it targets ‘Integrity’ of our data. To hold on our large data, having backups is always a good idea and many of us prefer cloud-based backup solutions such as Google Drive, Dropbox, Box, RapidShare, Amazon Cloud Drive to store and secure our personal data. But, unfortunately with Microsoft OneDrive storage service, it doesn’t work. Microsoft fails to deliver integrity to its users as Microsoft's OneDrive for Business cloud-based storage service has been modifying users' files when they are uploading to Cloud storage, according to an Ireland based Storage technology researcher Seán Byrne, who posted about it in a Myce blog post. This is not with all Cloud storage services as Byrne tested Google Docs, DropBox, and even the consumer version of OneDrive, and found no modifications or changes in the files synced between local and Cloud sources, which implies that the files stored on the cloud and the original files were exactly the same with no alteration. However, the same is not with the case of Microsoft’s OneDrive for Business, he found that the stored files were different from the original one. He created some test PHP and HTML files and was able to verify that OneDrive altered these files with new code during syncing. To test if this was a when-off error, he used MD5summer tool to create MD5 hashes of synced content and discovered that most of the files returned “Checksum did not match” errors, as Microsoft is injecting uniquely identifiable code into some files. 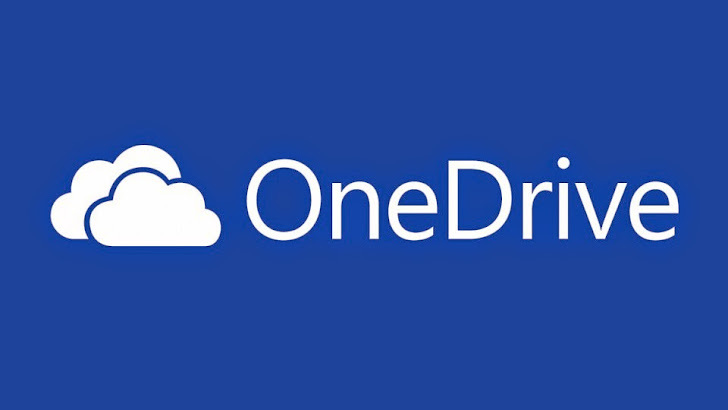 Why Microsoft is altering files on OneDrive for Business, is not documented anywhere by the company, but the revelation has again raised doubts about the integrity with Microsoft. Meanwhile, learn how you can encrypt your files before uploading them to any Cloud Storage.